When you start school at the age of 5 or 6, finishing school and leaving seems like such a long, long, long way away. When you are facing the last couple of days of school you sometimes wish you could start all over again as the security and routine seems like such a good idea compared to the unknown. Maybe this is how the Year 12 Boarding students are feeling – and ……. Maybe not!. 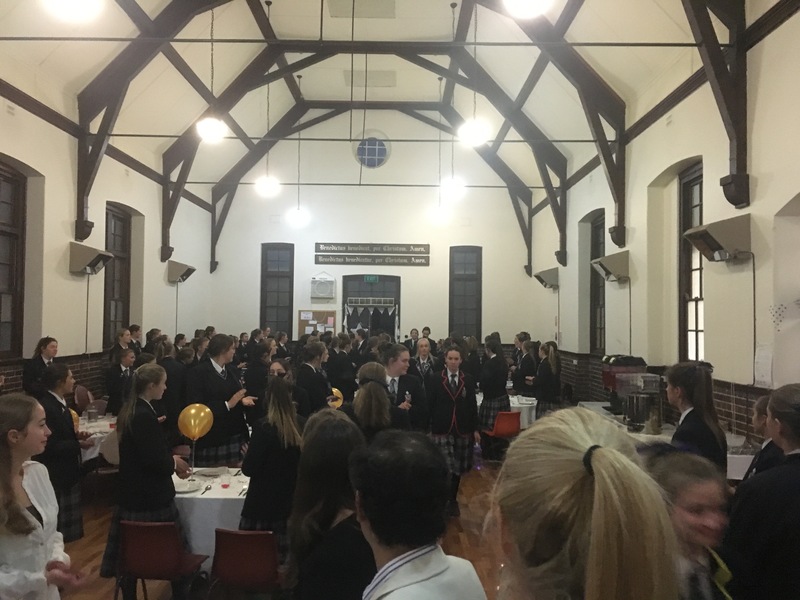 On Wednesday 13th September we celebrated their time in boarding at the Annual Year 12 Boarders Farewell dinner. 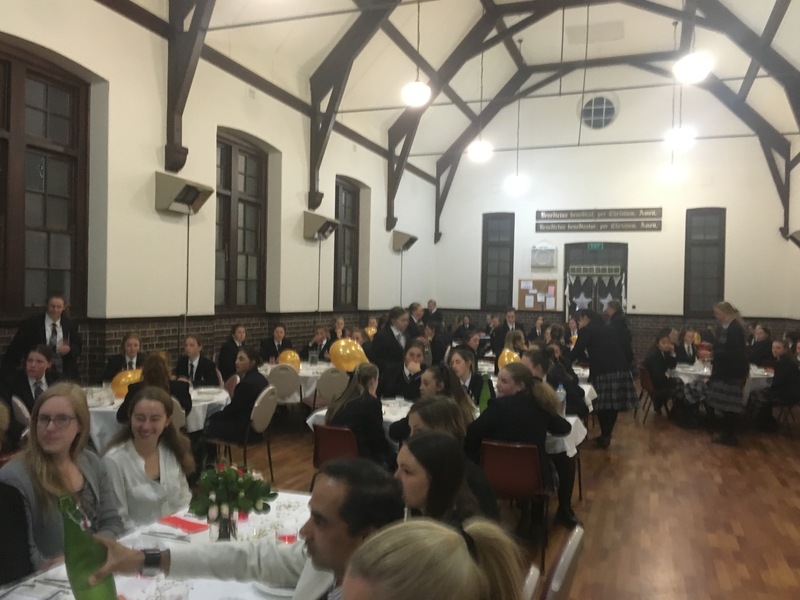 A delicious meal was served, speeches were made and a great night was had by all. 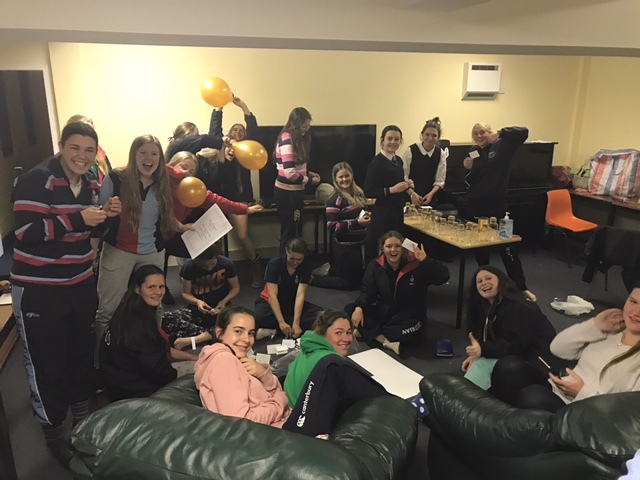 Thanks must go to the great group of Year 11 students who volunteered to organise the night – with support from Mrs Garrad. The leadership that was displayed but the committee (Brydi Holmes, Lucy Ramsay, Charlotte Kingham and Gemma Mihill) and then the support they were given by the rest of the year group was great evidence for me that boarding is in good hands in 2018. 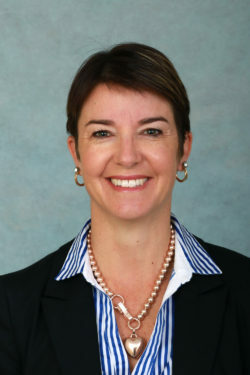 On behalf of the boarding community I would like to thank the Year 12 boarders for their contribution to boarding @NEGS. Now is the time for you to take on the world and find and pursue your passions. You may think you are an average person, but you will achieve greatness. To achieve this greatness means to leave those you cross paths, with a little more happiness and hope. Year 11 have now completed their Yearly examination and reports from the House Mothers were quite positive in terms of them applying themselves to study during this period. Congratulations on the completion of your exams and I know that you will have a lot of fun at your Leadership camp in Week 10. The boarding houses will be open from 1pm on Sunday 8th October. Boarders should have returned by 8.30pm. Classes start on Monday 9th October. Students return in Summer uniform – including the Summer hat. All items need to be labelled. At any time students have a large amount of money in their possession they are asked to hand it into the House Mother so it can be locked away. Aerosols are not permitted in the boarding houses. There is a call out fee of $1600 if the Fire Brigade is needed due to a smoke alarms being triggered. This will be billed to the student’s account. 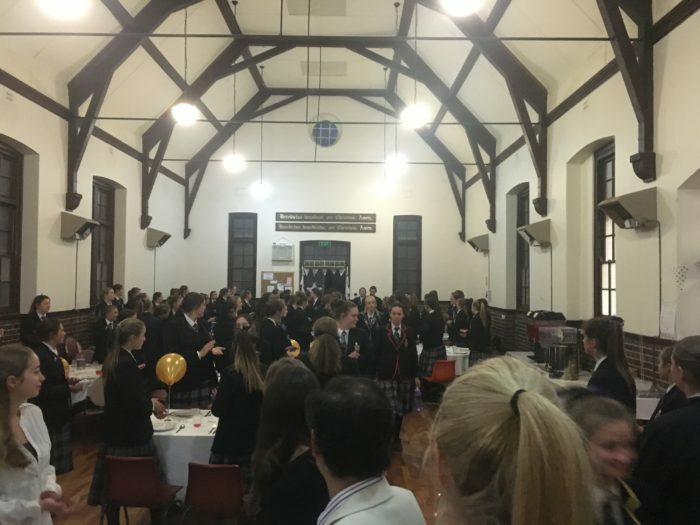 Thank you for a fantastic Term 3 and wish you all a wonderful break and look forward to seeing you in Term 4.